From the perspective of when Bill Gates made this statement, the future is here today. At the time of his statement, most people could only conceive of the possibility of some new Startup company in the Dot-com era. But when you roll forward to today, you can find the digital footprints of Fortune 500 and Fortune 100 companies. If you are not the CEO of a Fortune 500 company, then this does not apply to you, right? If this is your course of thinking, you are definitely WRONG! The CEO’s I am referring to (you) probably will never have more than one employee (YOU). 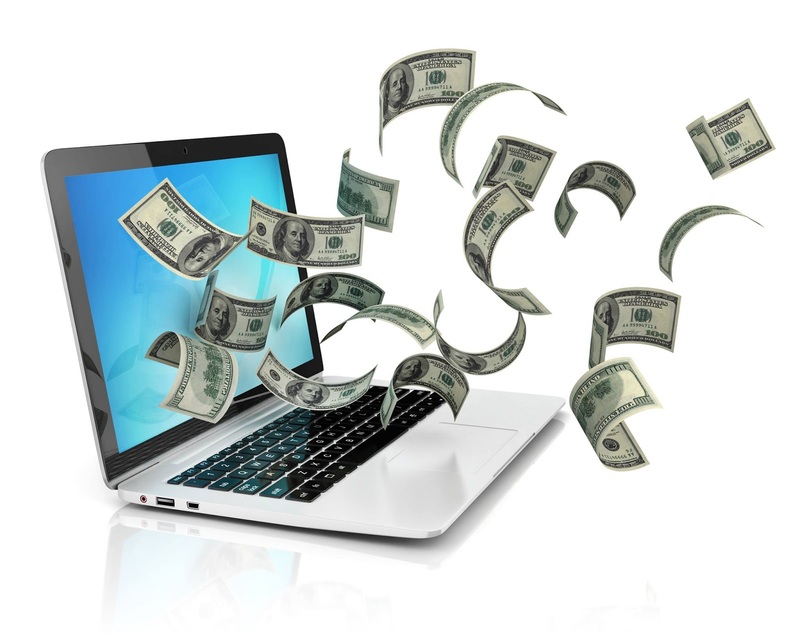 They work from home and most of you are trying to EARN ONLINE to supplement the money that is lacking in your budget. My friend had part of it right! That part was getting on the Internet. If you were the CEO of a Fortune 500 company, you would undoubtedly take your business seriously! If you want your own business, (that you are working at home from your computer and phone), to succeed, you have to develop the mindset of that Fortune 500 CEO. The advantages still lie in the hands of the Entrepreneur. Therein lies the Internet marketing experts that have shaped the marketing systems, procedures and tools. Everyone by now has heard the analogy of the Gold miners vs the suppliers. This expressed the idea of who made the money during the Gold Rush. The Entrepreneur perfected the ability for those of us to earn online. (notice I said “us”) What will your standard operating procedure be? Keep your focus and watch out for The Money Trap. What is your S.O.P. EARN ONLINE?